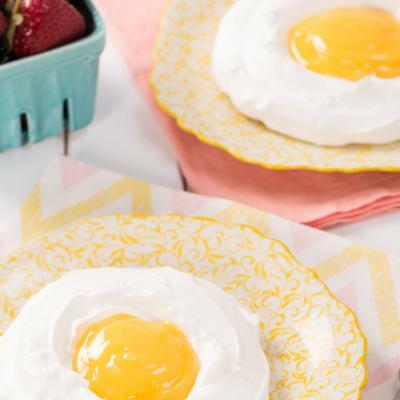 These fun and trendy eggs are the new craze on Instagram. Try them for your next brunch – and you’ll wow your guests. Preheat oven to 425°F (220°C). 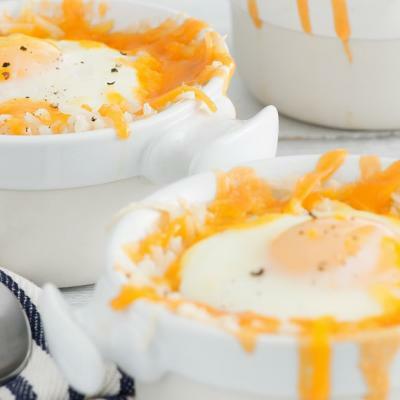 Separate eggs, placing egg whites into large bowl and each yolk into ramekin or small bowl. Using electric mixer, beat eggs whites and salt until stiff peaks form. Fold in cheese, bacon and chives. Spoon into 4 mounds on parchment paper–lined baking sheet. Make deep well in centre of each mound. Bake for 6 to 8 minutes or until golden brown and set. Place egg yolk in each well. Bake for 3 to 5 minutes or until yolks are cooked to desired doneness. 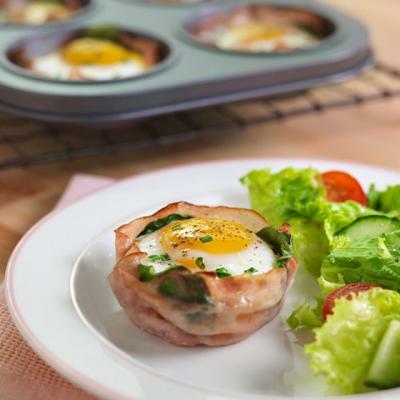 • Bake cloud eggs on a slice of bread, halved English muffin or bagel if desired. 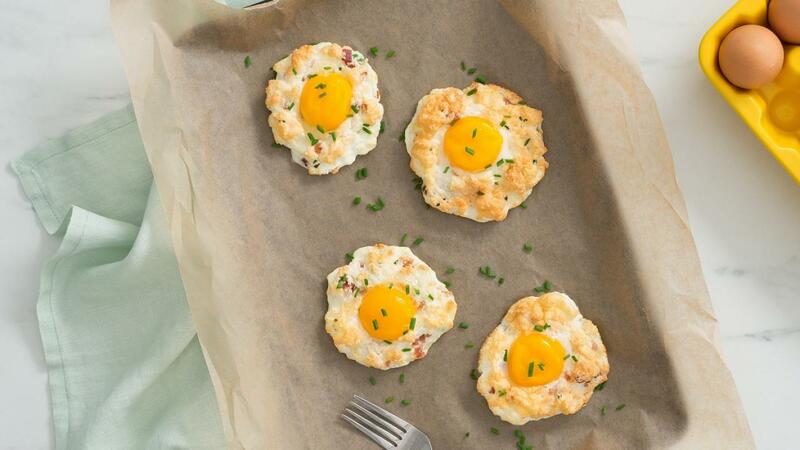 • Use cloud eggs instead of a fried or poached egg to top a classic hash. • Eggs are easier to separate when they are cold.